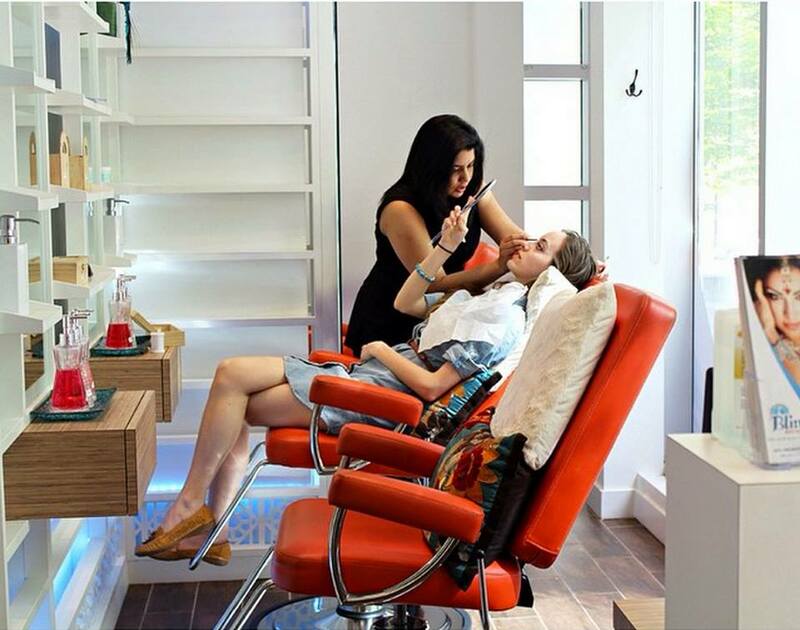 Blink Brow Bar Vancouver’s eyebrow threading specialists are proud to carry on this ancient technique so expertly that we were included in the Westender.com 2015 Best of the City Top Three for Brow Bars in Vancouver. Owner Kiran Darred was first inspired to learn the art of threading as a young girl in India, where it has been practiced widely for 6,000 years. Did the practice start in India? It’s hard to say. 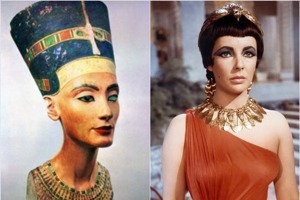 According to Into the Gloss, or ITG as it is fondly called by fashionable folk, eyebrow threading can be traced back in Persia and other Arabic-speaking countries as well as across the Indian subcontinent. The Wall Street Journal even reported that eyebrow threading became quite popular among American soldiers serving in Afghanistan, where it has also been practiced for millennia. 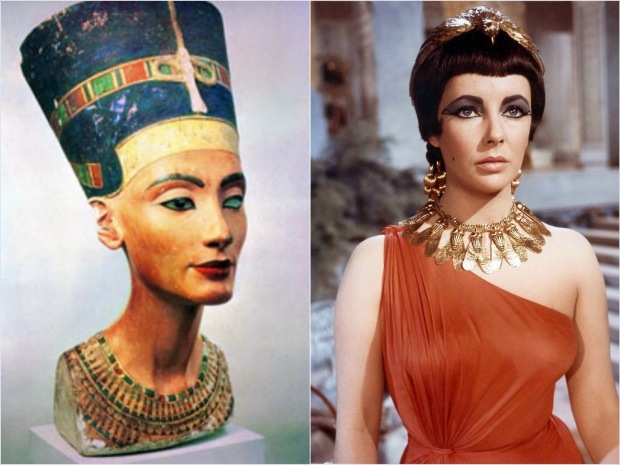 While we may not know for certain where the artistry of eyebrow threading originated first, we can say with certainty that eyebrow shaping has been an important part of grooming for centuries in the Middle East and India. Interestingly both men and women alike have turned to threading to refine the natural shape of their brows. Additionally, we can surmise from what we know about eyebrow threading that it has likely remained a time-honoured process because it’s relatively painless and extremely precise. Properly trained threading specialists remove one hair at a time, carefully achieving the best shaped brow to suit your facial shape. At Blink Brow Bar Vancouver, our eyebrow threading specialists start with a consultation process to determine how best to arch your brows as well as how thin or full you want them. Before we start threading, the suggested brow shape is drawn on in white pencil so you have an opportunity to see how the brow will frame your face. This is all part of the unique experience at Blink Brow Bar Vancouver. 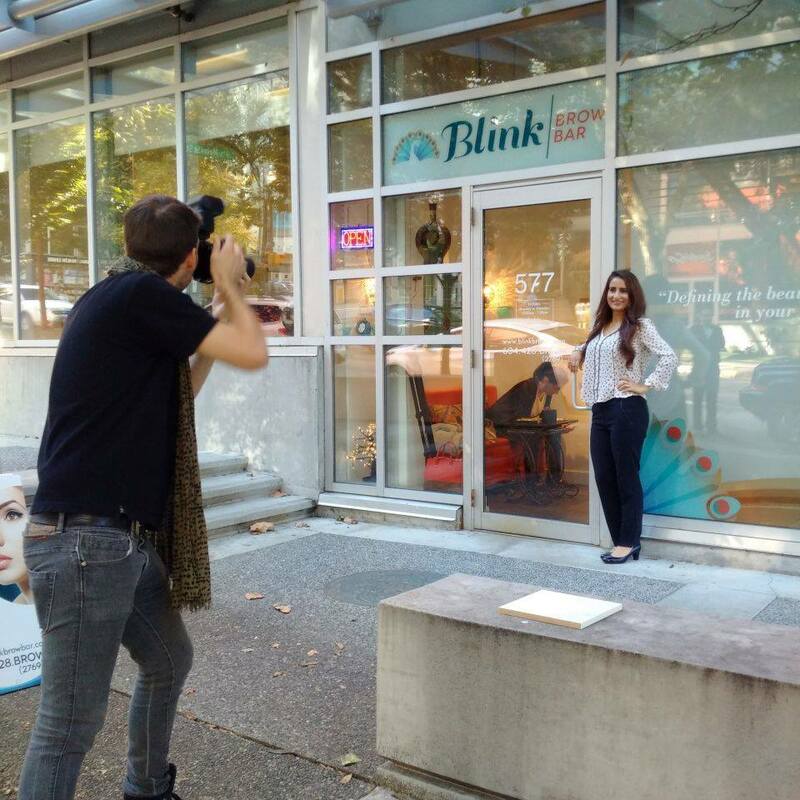 Kiran, the woman behind Vancouver’s popular Blink Brow Bar, completed an intensive professional threading program as a young woman in India. She later moved to Canada and became a certified esthetician, ran a salon for more than a decade, and then opened Blink Brow Bar in Vancouver’s beautiful Coal Harbour neighbourhood in the fall of 2013. Beautiful brows have been a fashion focus through the ages and you can trust Blink Brow Bar Vancouver with yours (and you don’t have to take our word for it because here’s what #BlinkBeauties say about our eyebrow threading services). Ready to try this time-tested beauty procedure? Call Blink Brow Bar to make an appointment or book your time online. Our Vancouver eyebrow threading shop is open daily at 577 Bute Street with eyebrow threading services starting at $21; eyebrow or eyelash tinting from $19; and body waxing from $17.